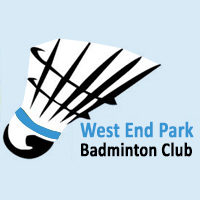 West End Park Badminton Club was formed through the merger of Park and West End badminton clubs. We have a club night every Thursday 6:00pm to 7:00pm @ Greenbank High School, Hastings Rd, Southport PR8 2LT. We Also Run a good Junior Section for ages from 9 yrs to 15 yrs welcome.